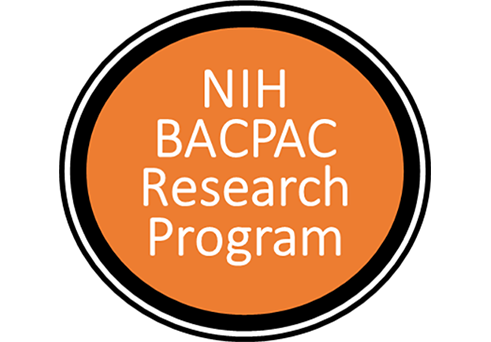 NIH BACPAC Applications Due February 26 and March 20. See the FOAs. Arthritis is a type of rheumatic disease. Rheumatic diseases usually affect joints, tendons, ligaments, bones, and muscles. The musculoskeletal system consists of the body's bones, muscles, tendons, ligaments, joints, and cartilage. Find Spanish-language resources for conditions of bones, joints, muscles, and skin. Learn how to promote good bone health. 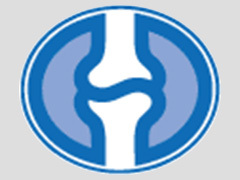 Find Asian-language resources for conditions of bones, joints, muscles, and skin. Learn about our intramural scientists and their work. Learn about our innovative clinical research programs. 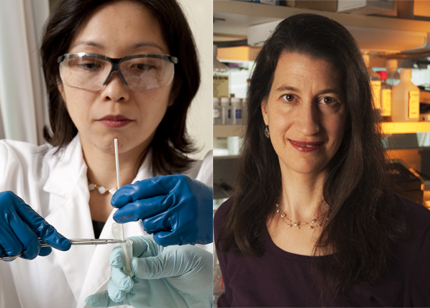 Explore opportunities for students, postdoctoral, and clinical scientists. 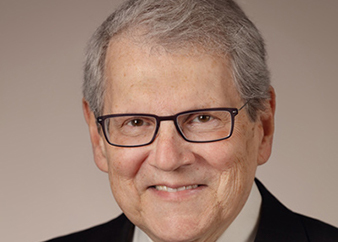 Robert H. Carter, M.D., became Acting Director of the National Institute of Arthritis and Musculoskeletal and Skin Diseases (NIAMS) in December 2018. The NIAMS Update is a digest on the latest scientific news and resources on diseases of the bones, joints, muscles, and skin. Subscribe. The NIAMS Community Outreach Bulletin is a digest designed to inform community advocates and health professionals about resources for diverse audiences. Subscribe. Honoring Health: Resources for American Indians and Alaska Natives is an e-newsletter that features a different health topic in each issue.It is produced by the NIAMS on behalf of the National Institutes of Health, the Indian Health Service, and the Administration for Community Living’s Administration on Aging. Subscribe. Dr. Markus Hafner leads a team of scientists studying the impact of RNA binding proteins (RBPs) on posttranscriptional gene regulation (PTGR). Dr. Hafner’s research focuses on ribonucleoproteins (RNPs) involved in RNA transport and stability. Organizations that raise awareness of NIAMS research. New paradigms for how clinical research information is collected, used and reported. To assess the health of children with a variety of chronic diseases and conditions. Raise awareness of NIAMS research activities. Identifying biological targets for diagnostics and drug development.